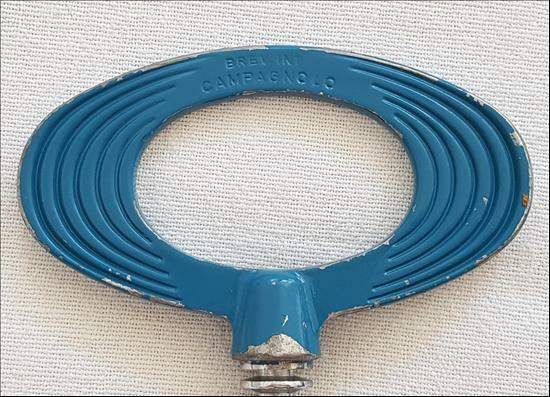 "The Campagnolo corkscrew... designed to remove even the most difficult cork. Available in either 18k gold, silver or bronze light alloy; yellow, orange or brown plastic. Packed in a custom-fitted gift box."